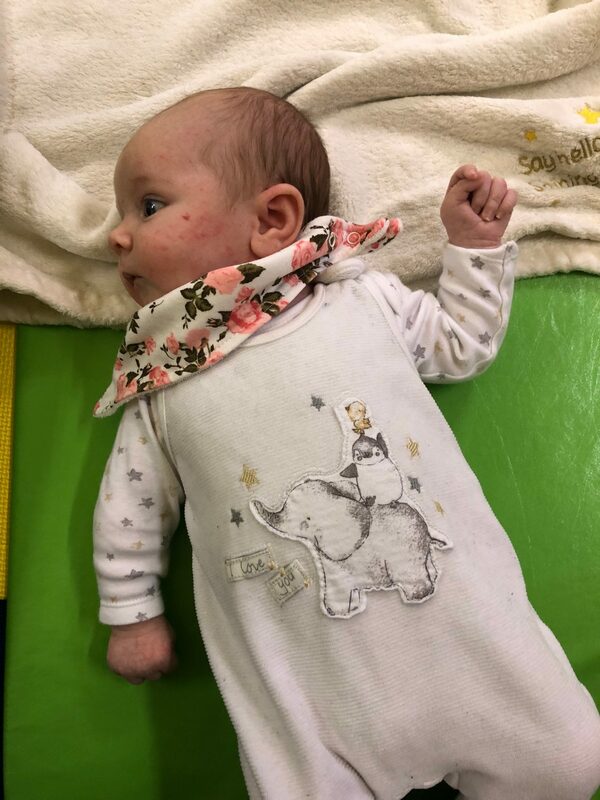 It’s no secret that in December of 2018 Rich and I welcomed our little girl into the world which is a huge reason why my blog has sat on the back burner ever since my last post. I spoke about my labour and delivery on my channel and even watching that video makes me ever-so emotional as it really was the best day of our lives even though it didn’t go at all to plan. I already look back and wish I could re-live it which sounds crazy to say as I was so anxious towards the end of the pregnancy for the birth but as soon as you see them, every other emotion dissolves and you feel an overwhelming sense of love. For the past just-over seven weeks we’ve got used to a new ‘normal’ which involves less sleep, less time for yourself and for me, less Lush baths, but I wouldn’t change it for the world. 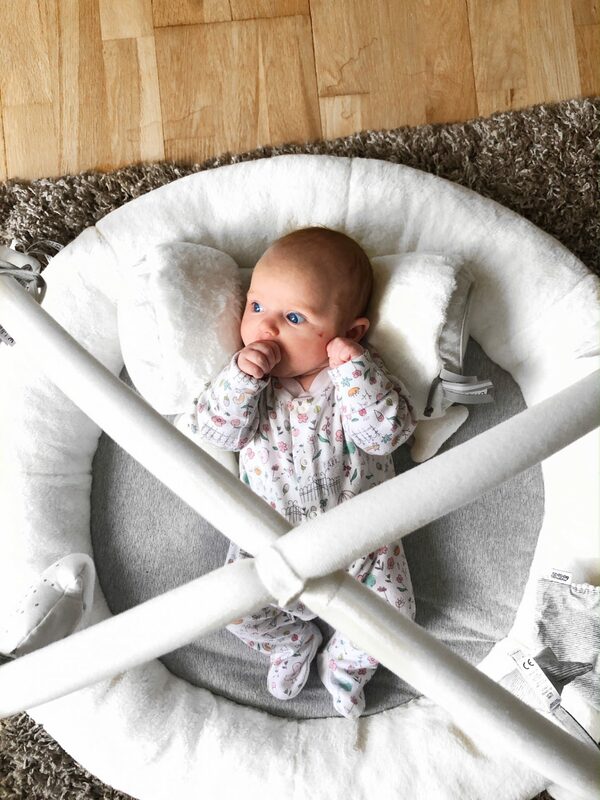 Sleep was the biggest killer for me in the beginning but after she turned five weeks old, she has consistently slept throughout the night from about 11pm – 6am which has made me feel much more human. 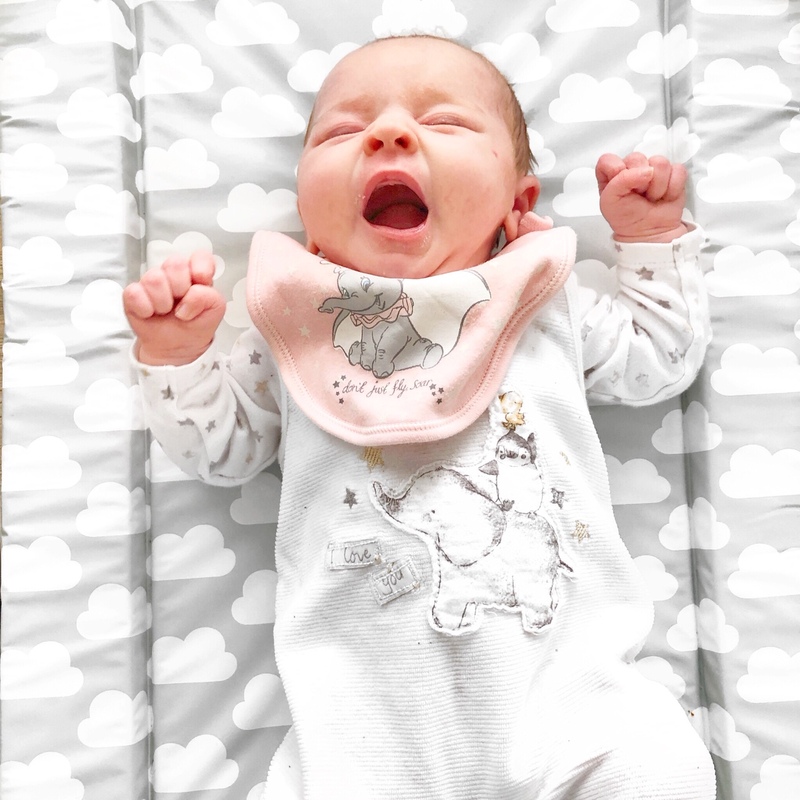 I had a lot of questions from other mums on Instagram when I mentioned this and I will be filming a video about our routine and the things we did to encourage her to sleep through at such a young age. I had in fact already filmed the video but my baby brain made the video make no sense at all so I am planning to re-film that this week once Heidi is down for a nap. That’s the next point – her name! My name reveal video went down so well which I love so much, of course even if everyone in the world hated her name, for us it is perfect. Heidi is a name I have loved for as long as I can remember. When we found out we were having a girl, Rich did vito the name as he didn’t like it as much as he did, but he finally came around to the name and even he admits she suits it wonderfully. Picking a name for a baby is such a responsibility, one that took as pretty much all of my pregnancy deciding before Rich admitted to also liking the name. 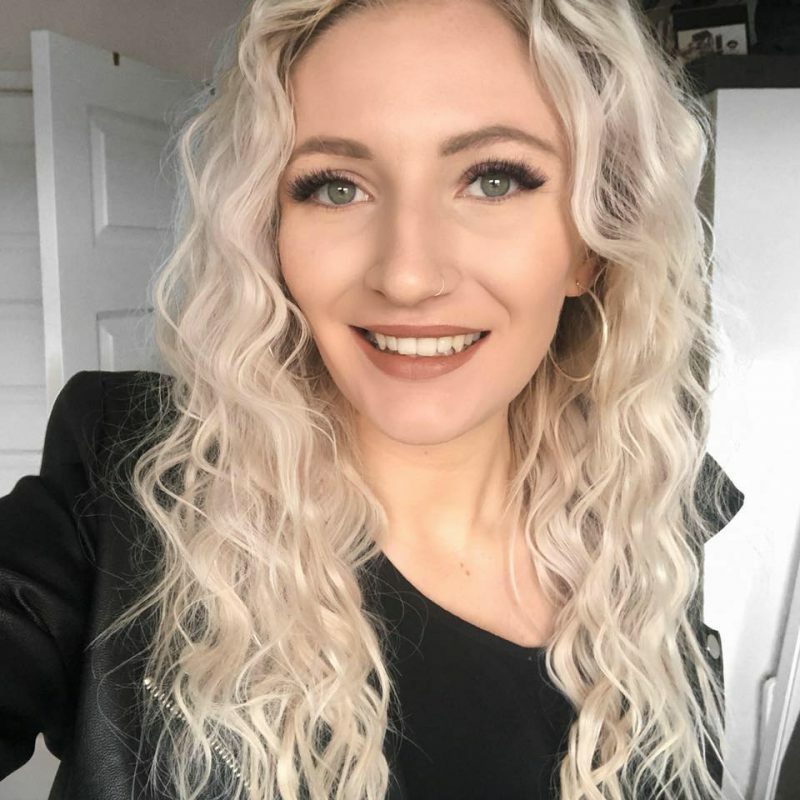 I also plan on starting weekly vlogging or filming ‘a day in the life’ type content for my channel as I think it may be interesting? Truth is, I keep forgetting to pick up the camera but I want to make sure to document the newborn stages as I know it’ll whizz by and I’ll cherish the memories. Every Wednesday we go to a baby sensory class which is a lot of fun for Heidi. Once they end in March, we are going to start a ‘mum and baby’ group at our local swimming pool as I think it is so important for babies to get used to water plus I think it’ll be a lot of fun for me too to meet other local mums. 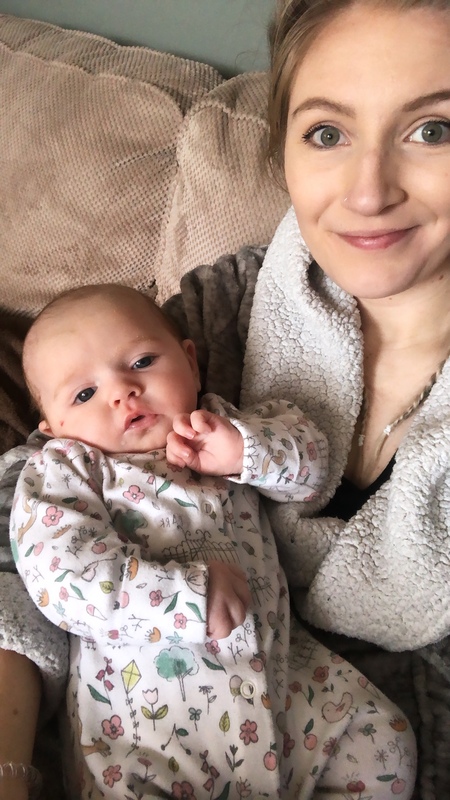 I am also going back to work one day a month to keep up to date with processes and clients so when I do eventually go back (after 11 months of maternity leave), I don’t feel totally out of the loop. My first day back is this Thursday but I’m someone who likes working so I’m weirdly looking forward to it and I’m sure Heidi won’t even notice I’m gone as she’ll be spending the day with her Nana. I think that’s all I wanted to ramble on about today – ha! If you’d like to coo over cute photos of H then you can follow me on Instagram and even subscribe to my channel if you love other motherhood content. Anyways, it’s time for me to begin pumping and watch the final episode of the Ted Bundy documentary on Netflix. Thanks for reading and I’ll be sure to keep you all up-to-date al things baby again soon.